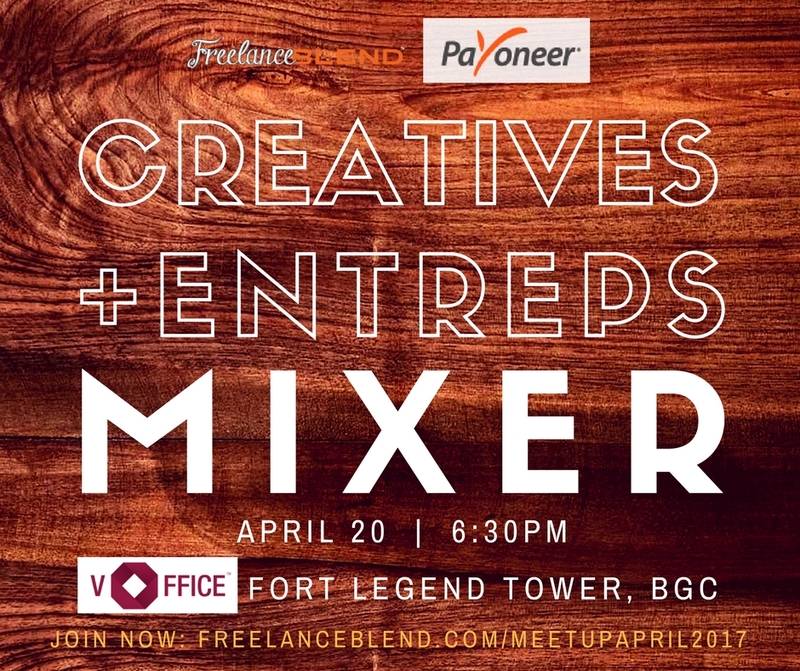 We will be collecting a small, Early Bird Fee of Php200 per person to cover for simple food and drinks during the meetup. 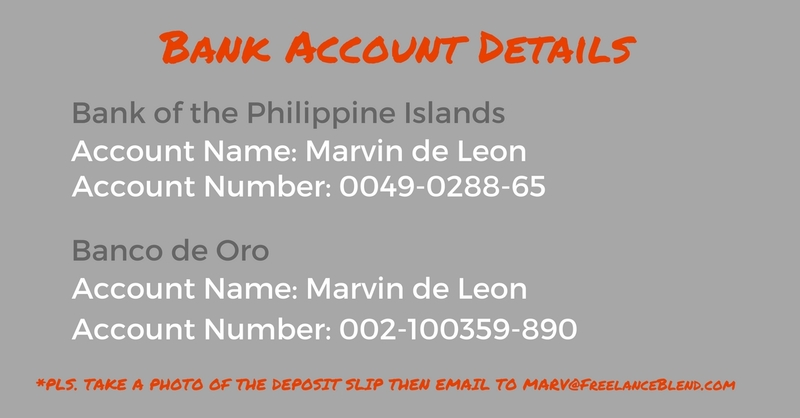 You can reserve instantly by sending us a payment via Paypal (Php200.00 or Usd4.00) to marv@freelanceblend.com or via bank deposit (please see bank account details below). 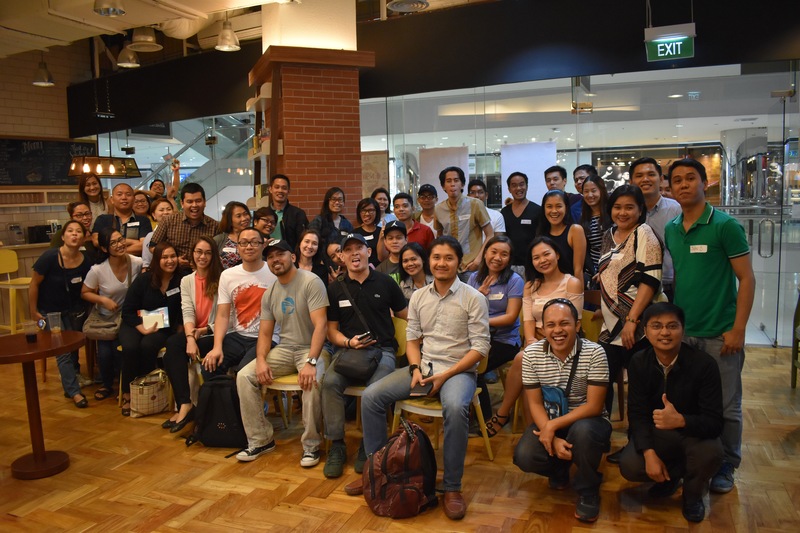 The early bird fee ends ONE WEEK before the meetup — on 13 April 2017! 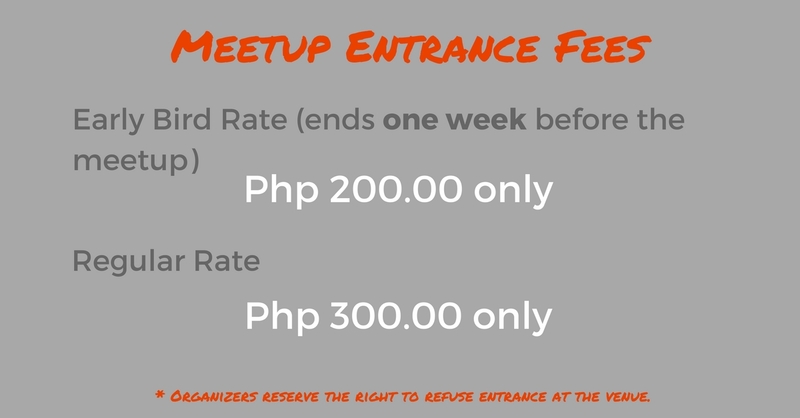 After that, the Meetup Entrance Fee goes up to Php 300.00. 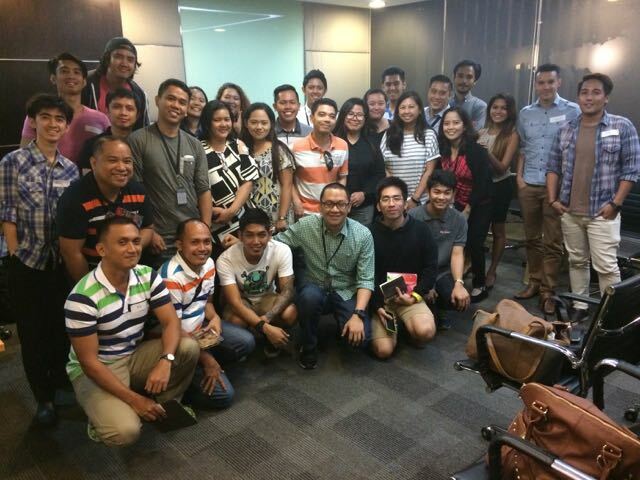 We can only accommodate a maximum of 30 people so please RSVP immediately so we can reserve your slot. 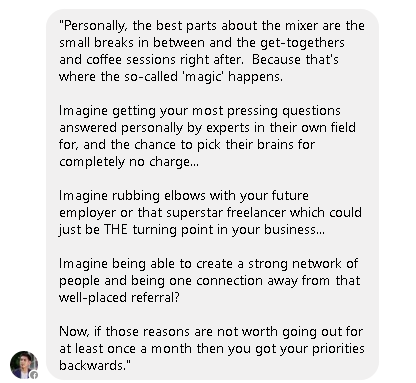 If you are still not sure, please cancel your RSVP to allow others to join.